Known as "The Cathedral of Rum", Bacardi's main rum distillery is close to Cataño, just outside San Juan in Puerto Rico. It is the largest rum distillery in the world producing around 85% of Bacardi's total rum production (the balance coming from the company's distilleries in Mexico and India). 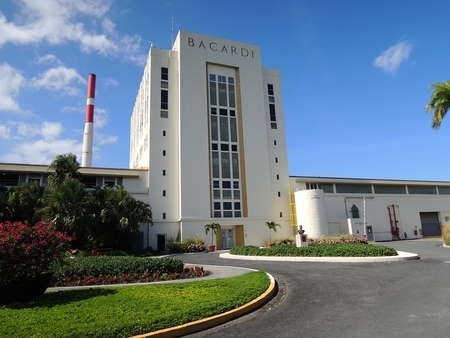 Bacardi operates distilleries in Puerto Rico, Mexico and India. Until 2000, it also operated distilleries in Malaga, Spain and in the Bahamas. It also bought contract-distilled bulk distillate from suppliers such as Angostura in Trinidad. However, in recent years Bacardi has consolidated its distillation to allow its Master Distillers (Maestros de Ron) to better control the whole process and overall quality. Today Bacardi produces all of its own distillates in its three remaining distilleries with 85 per cent of the global distillation of Bacardi rum taking place at the company's main distillery overlooking San Juan Bay in Puerto Rico. Known as the 'Cathedral of Rum', this is the largest rum distillery in the world, producing over 100,000 litres of rum every 24 hours. 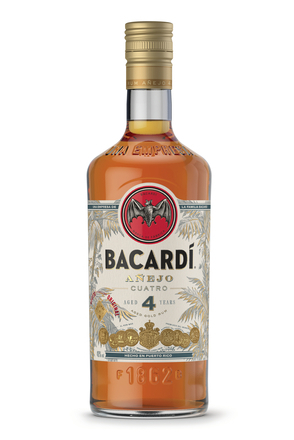 Although Bacardi employs the most modern computerised fermentation and distillation technology, the rums Bacardi makes today at its three distilleries are still broadly made according to the recipes and methods established by Don Facundo in the 1860s. Most crucially, the same proprietary strain of yeast, La Levadura Bacardi, is used and the fusil-to-ester ratio of the rums has remained constant since the 1860s. Although Bacardi's Mexican and Indian distilleries enjoy a plentiful supply of locally produced sugar cane molasses, the Puerto Rican sugar industry suffered the same demise as most other Caribbean islands in the 1980s as the cultivation and processing of sugar cane gave way to tourism and high-tech industries such as pharmaceuticals. 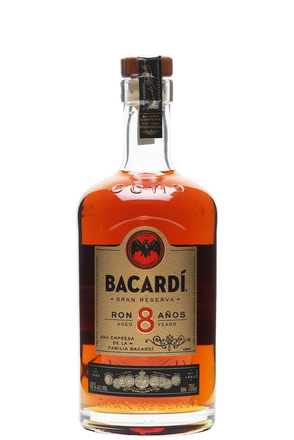 Consequently, Bacardi buys molasses in countries such as the Dominican Republic and ships it to Puerto Rico where the tanker ships unload their sticky cargo at Bacardi's private pier. In fact, Cuba is just about the only sugar-producing country Bacardi doesn't buy molasses from. Bacardi's molasses buyers visit sugar refineries to ensure a plentiful supply of high quality molasses with a minimum sugar content of 6 to 12 per cent. The variety of molasses held allows Bacardi to blend different batches of molasses to ensure consistency. Famously, Bacardi still uses the same La Levadura Bacardi yeast strain isolated by Don Facundo over 150 years ago. This fast-fermenting yeast produces a mash with few impurities and a high alcohol content. The fermentation process is the most important element of rum-making as all distillation essentially does is concentrate a selected part of what fermentation produces. Bacardi uses a five-step propagation to increase yeast cell density sufficiently prior to the main fermentation. At Bacardi's 'Cathedral of Rum' distillery there are twenty 50,000 gallon fermentation tanks in which a carefully controlled fermentation process at below 38°C/100°F lasts a short 20-30 hours and produces a mash of 10 to 12 per cent alc./vol..
Don Facundo was the first person to distill two different distillates, Aguardiente and Redestilado, that were aged separately and then blended together to produce a balanced rum. In doing so, he created what has become known in rum-making as the 'Parallel Process'. 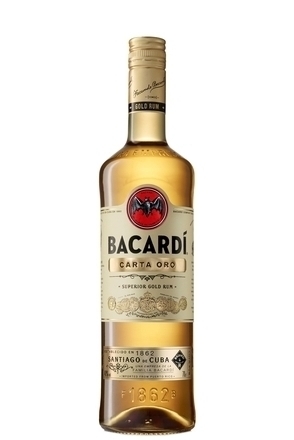 Bacardi continues to distill two different rum bases from two different mashes. 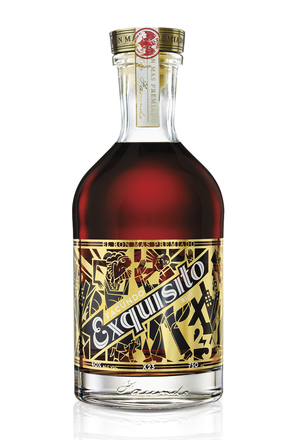 'Aguardiente' is a fruity, heavy-bodied rum with a high level of congeners and strong flavours made in a single continuous distillation in a copper and cast iron column still to 70-80% alc./vol..
'Redestilado' is a drier, lighter-bodied rum with fewer congeners and a subtler flavour. 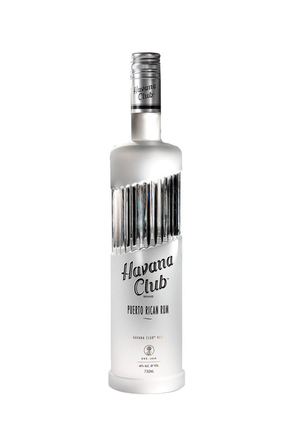 This is distilled through five separate continuous stainless steel columns to 92.5%-94.5% alc./vol.. These contrasting light and heavy rums are aged and blended to make Bacardi Superior rum. The distillates produced at Cathedral of Rum in Puerto Rico are shipped in stainless steel tanks to Jacksonville, Florida for aging, blending and bottling. 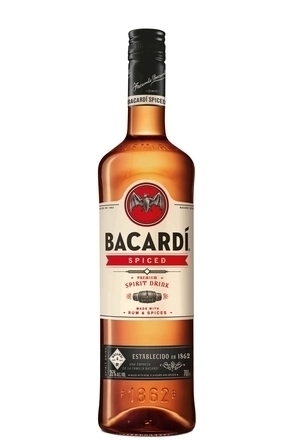 Bacardi Superior rum is blended only from rums aged for a minimum of one year and as long as two years, depending on the characteristics of the individual barrel. The Aguardiente and Redestilado rums are aged separately in lightly charred American white-oak ex-whiskey barrels (mostly ex-Jack Daniels barrels). Prior to use, each barrel is thoroughly cleaned with boiling water to open the wood's pores and to wash away any unwanted whiskey flavours held in the wood. After washing, the inside of each barrel is scraped and recharged. Bacardi uses barrels between six and seven times, meaning they typically last 16 years. During the aging process Bacardi loses between 7 and 10 per cent per year due to alcohol evaporation (the angel's share). Don Facundo's quest to produce more elegant rums led him to experiment with filtration techniques. He found that natural charcoal was perfect for filtering harsh and undesirable components from his rum, making it smoother and more harmonious. The recipe for the charcoal, like the recipe for the rum itself, remains a carefully guarded secret but is known to be a mix of more than 13 types of tropical wood and coconut shell. 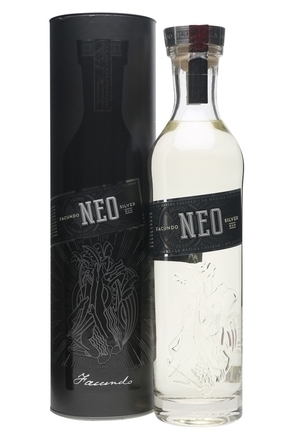 One of the specific charcoals, chosen for the flavour compounds that it removes from the rum, also has the side effect of removing the rum's colour. 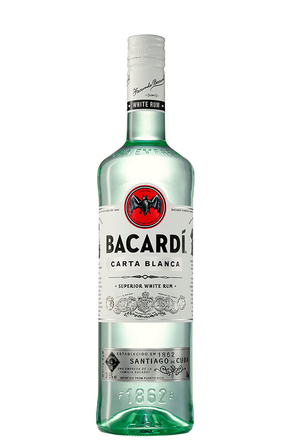 It is now common to find aged rums made clear by charcoal filtration but Bacardi Carta Blanca rum is the original aged and charcoal-filtered clear rum. Charcoal filtration is used at three key points in Bacardi Carta Blanca's production process: before and after aging the Aguardiente, and after aging the Redestilado (but not before). Different recipes and sizes of charcoal particles are used, depending on which Bacardi rum is being produced. Fine grains are used for Carta Blanca and larger grains for more aged variants. Hence, while charcoal filtration strips the colour imparted by age in Carta Blanca, expressions such as Bacardi Ocho (8 year old) retain most of the colour drawn from the wood.